Setting up an analytics software for your site is already a given if you want to succeed in your online endeavor. 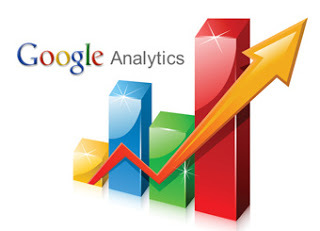 I have used a few analytics and tracking software but am most comfortable and satisfied with Google Analytics for a couple of reasons – first, Google Analytics is easy to install and access (they even have a mobile app now so I can see my site stats on my smartphone) and second, Google Analytics data can be shared with others. The second reason is good especially if you are working with other individuals or a team. However, the problem that arises from having multiple users viewing your site’s Google Analytics data is keeping the data in tact and making sure that your analytics data is protected and managed well. The good news is Google Analytics provides the option to create different views of your website stats. In fact, it is part of Google’s best practice to create multiple views of the data of your website or “property” as called in Google Analytics.